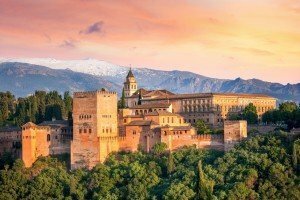 Spain is a storied country of stone castles, snow-capped mountains, vast monuments, and sophisticated cities, all of which have made it a favored travel destination. The country is geographically and culturally diverse. As well as Andalusia´s fascinating cities and dazzling shores, the region is sprinkled with tiny unspoiled villages and whitewashed towns you are sure to see all the regions most interesting features with us. Explore this region with us to get a fruitful touring experiences in Spain with a small group tour.